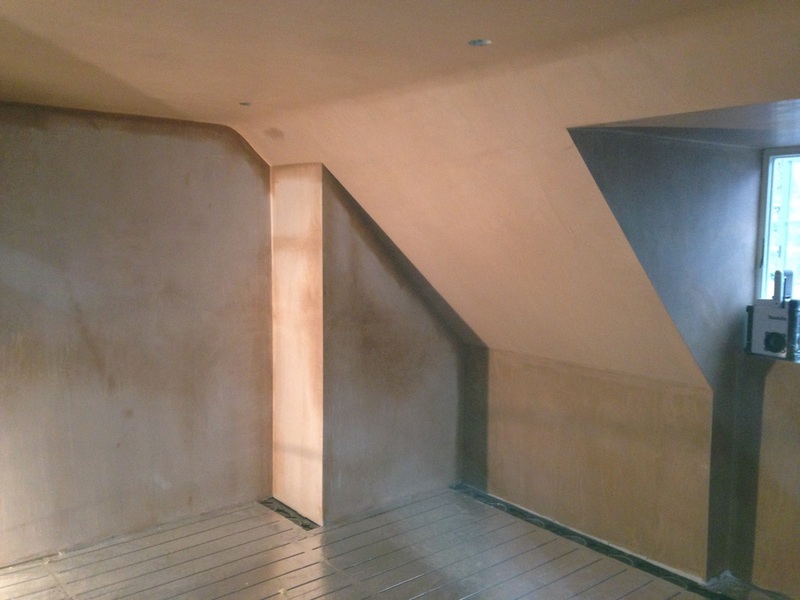 Here at Plaster Surrey, we pride ourselves on providing the very best finish on all plastering and decorating works. Using high quality trade products to get the job done, first time, every time. We work for a number of local builder's and have a long list of satisfied customers. Check out our Feedback Page. 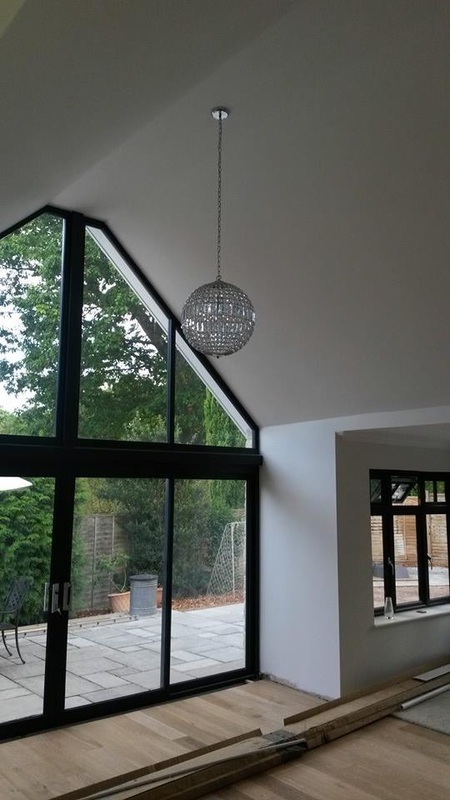 Whether you're looking to have that artex ceiling skimmed over, your extension plastered or even your whole property re-plastered and decorated. We offer a professional service at very competitive rates. We also carry out coving and cornice works.